Jerusalem - The Classic Old City Tour (1/2 Day)The heart of the city, concentrating on its best-known sites.Departures: DailyTour begins with a panoramic view of Jerusalem. 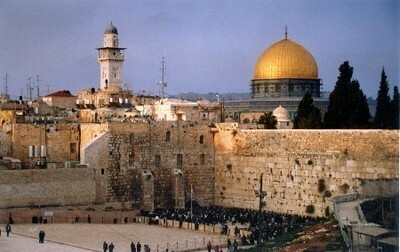 Continue fora walking tour of ..
Jerusalem Old & New (Full Day)Departures: DailyTour begins with a panoramic view of Jerusalem. 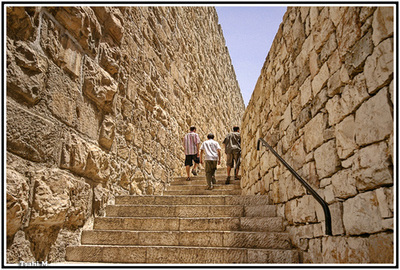 Continue fora walking tour of the Old City which includes Mount Zion, theCardo, Via Dolorosa (The Stations o..
Dead Sea, Ein Gedi Spa (can be changed at all time)Departures: DailyDrive via the Judean Desert to the Dead Sea area (the lowest point on earth).Arrive at Ein Gedi Spa for a day of fun and relaxation.Enj..
Nazareth, Capernaum, Jordan RiverDepartures: Monday, Wednesday, SaturdayDrive north to Nazareth to visit the Church of the Annunciation.Continue via Cana of Galilee to Capernaum on the shores of theSea o.. 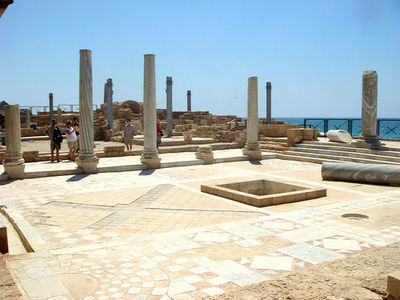 Departures: Sunday, Tuesday, FridayDrive via the coastal highway to Caesarea to visit the impressive Roman & Crusader ruins. Continue to Acre to see the Crusader Halls. Walk through the old city to see t..
Tour of Jerusalem and Bethlehem Departures: DailyThe tour begins with a panoramic view of Jerusalem. continue for awalking tour of the old city which includes Mount Zion, the Cardo,Via dolorosa ( the sta..
Massada, Dead SeaDepartures: DailyDrive via the Judean Desert to the Dead Sea area. Visit Massada(ascend/descent by cable car), the fortress of King Herod and the laststronghold of the Zealots. Continue ..
English:Jerusalem, Massada, Dead SeaDepartures: DailyCombining the major historical sites in Jerusalem with a visit tothe lowest point on earth and its unique attractions.Day 1: Route identical to Tour N..
יונייטד טורס נוסדה בשנת 1965 והינה החברה הוותיקה והמנוסה ביותר בתחום. אנו מציעים פתרונות תחבורה מתקדמים ביותר אשר יתאימו לכל צורך או מטרה. אנו מפעילים אוטובוסים של אוטובוסים ומיניבוסים חדשים ברמה הגבוהה ביותר. הסיורים נערכים באנגלית, צרפתית, ספרדית וגרמנית. המדריכים המקצועים שלנו בעלי ניסיון רב מנת להבטיח לתייר את הטיול המושלם. במסגרת הסיורים אנו נותנים תשומת לב אישית לכל תייר כדי להפוך את הטיול לבלתי נשכח עבורו. 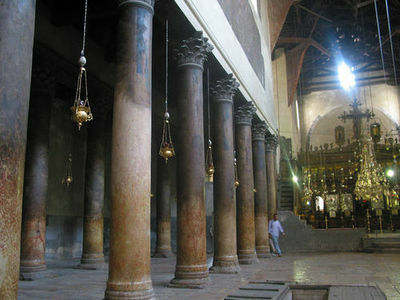 Jerusalem - The Classic Old City Tour (1/2 Day)The heart of the city, concentrating on its best-known s..
Jerusalem Old & New (Full Day)Departures: DailyTour begins with a panoramic view of Jerusalem. 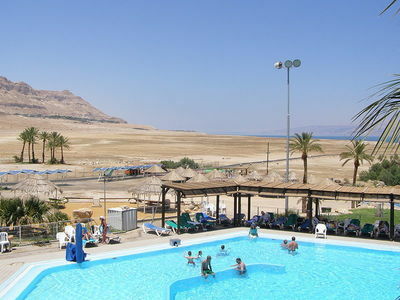 Continue..
Dead Sea, Ein Gedi Spa (can be changed at all time)Departures: DailyDrive via the Judean Desert to the ..
Nazareth, Capernaum, Jordan RiverDepartures: Monday, Wednesday, SaturdayDrive north to Nazareth to visi.. 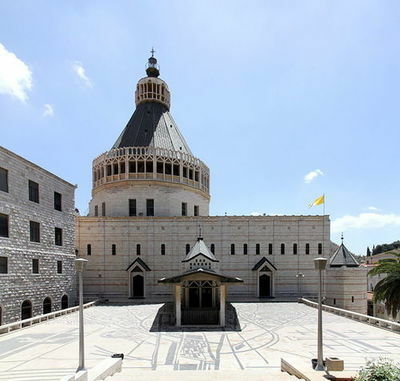 Departures: Sunday, Tuesday, FridayDrive via the coastal highway to Caesarea to visit the impressive Ro..
Tour of Jerusalem and Bethlehem Departures: DailyThe tour begins with a panoramic view of Jerusalem. 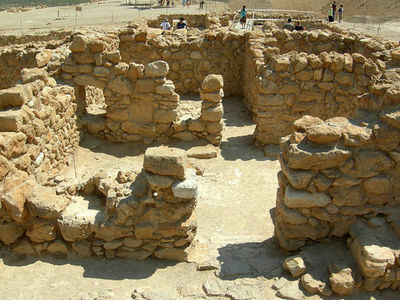 co..
Massada, Dead SeaDepartures: DailyDrive via the Judean Desert to the Dead Sea area. 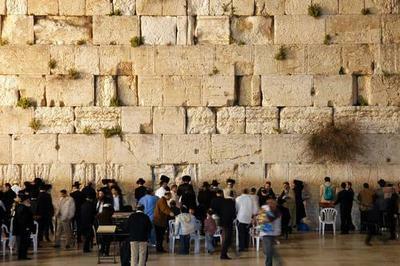 Visit Massada(ascen..
English:Jerusalem, Massada, Dead SeaDepartures: DailyCombining the major historical sites in Jerusalem ..